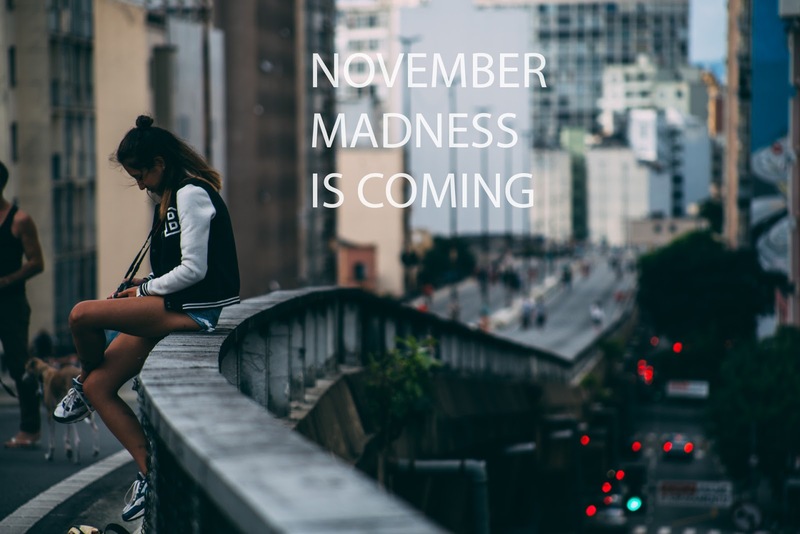 Only the sexiest people survive the winter but even the gorgeous make it through the fall, are you ready for the busiest month to come for Narcando Canada ever? We are! This online Canadian brand has been making itself known in the north like no other brand, deriving from the tough streets of Scarborough, ON we have some items from the highest of their class of fashion from jewelry, to women's rompers to gaming hardware! Narcando Canada is a place like none other & if you shop online you won't want to miss their November Madness Month! Narcando Canada was established in November of 2016 by Shayne Logan, a Toronto Native who prides himself on Art & success. The one-year milestone of Narcando Canada is a stepping stone like none we've seen before & like none we will ever see again, the reason being most businesses fail in their first year but they haven't. In celebration of this amazing milestone, Narcando Canada will have a Birthday Week Sale coming up right before their Black Friday Sale the week of November 24th! That's two weeks of amazing deals from an online Canadian retailer you can trust! Visit Narcando Canada today for more information & don't miss out on their crazy pre-sale going on right now up to 50% off select items! 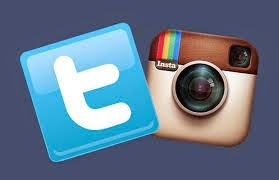 Follow Narcando Canada On Social Media Today! Catch us on Facebook, Twitter, Intagram & YouTube!